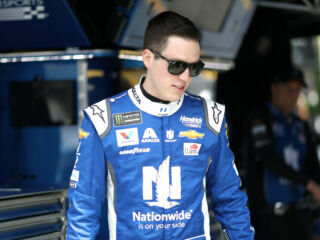 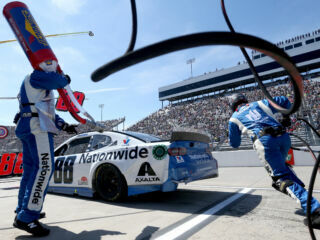 Alex Bowman's No. 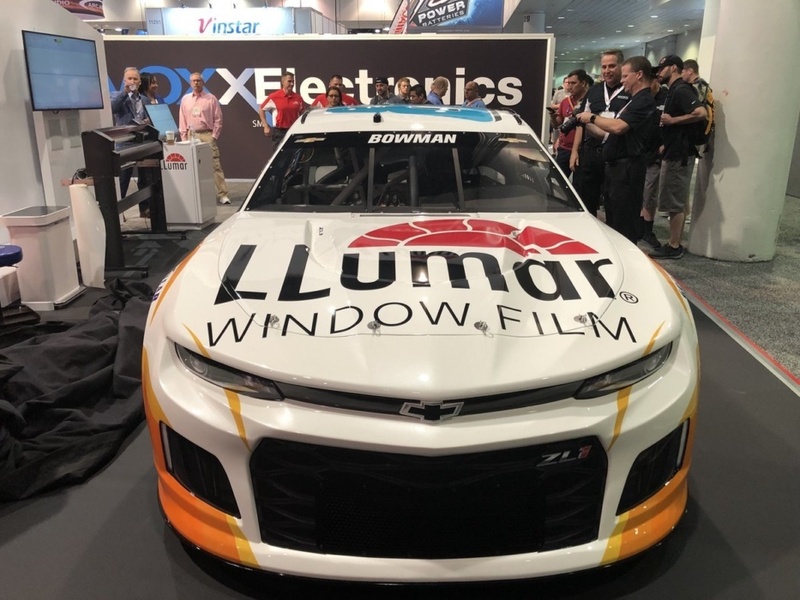 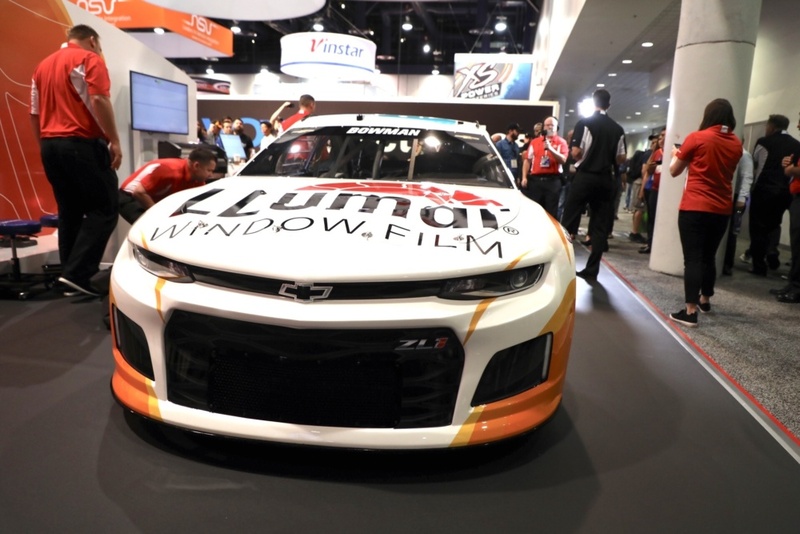 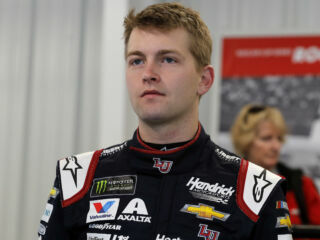 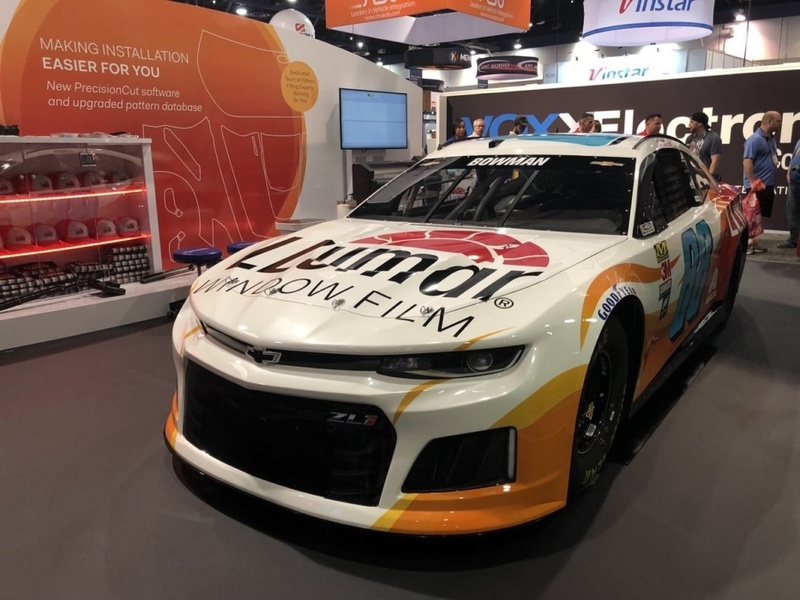 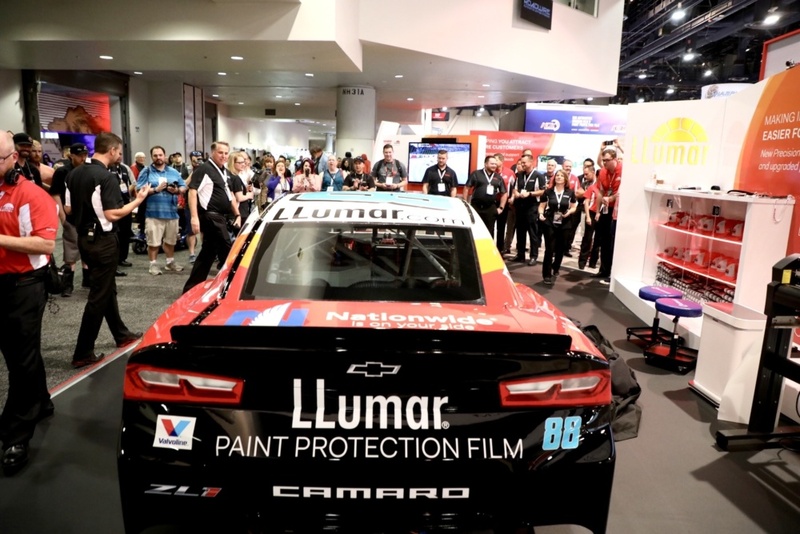 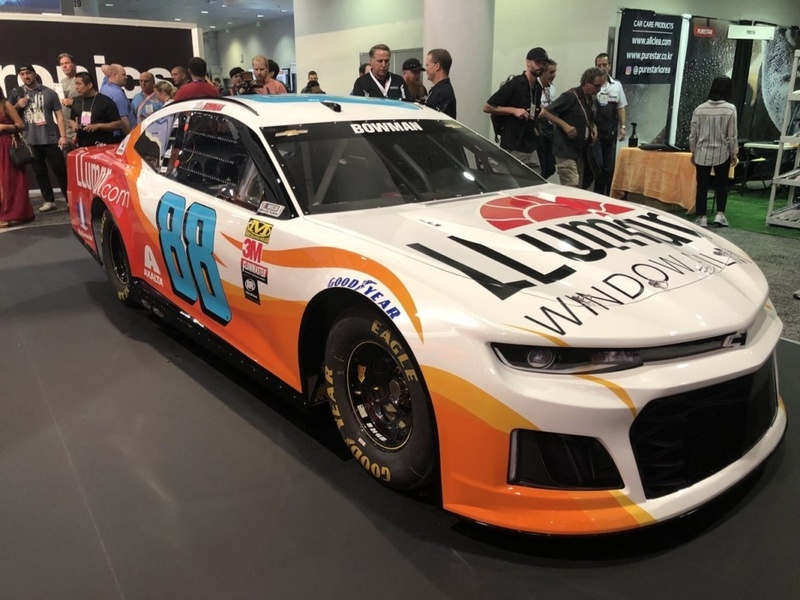 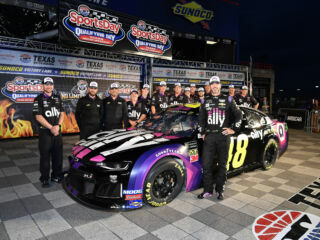 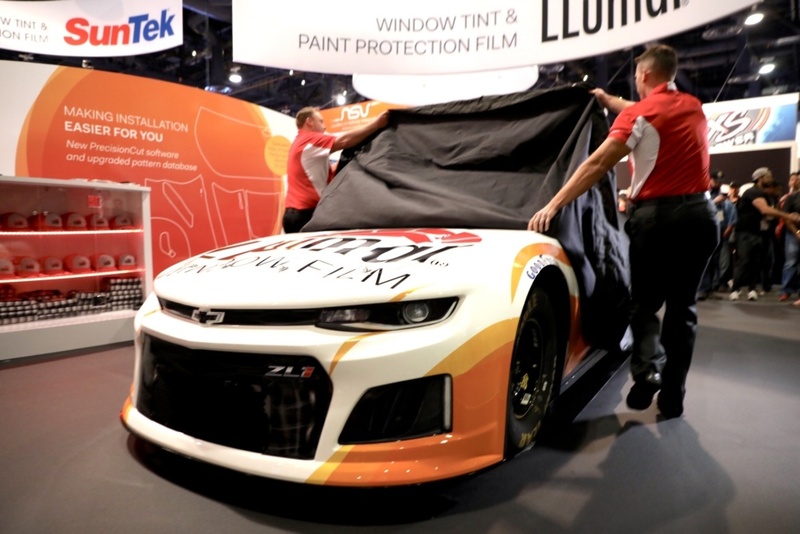 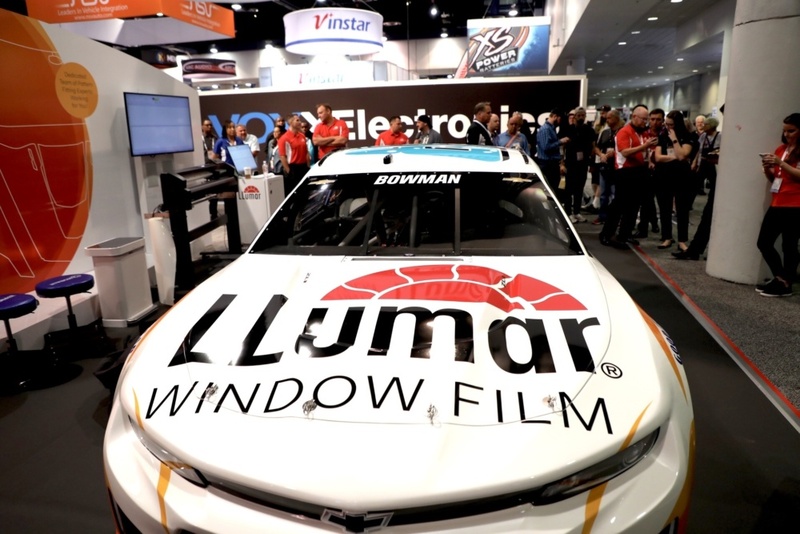 88 LLumar Chevrolet Camaro ZL1 for the 2019 season was unveiled Tuesday in Las Vegas. 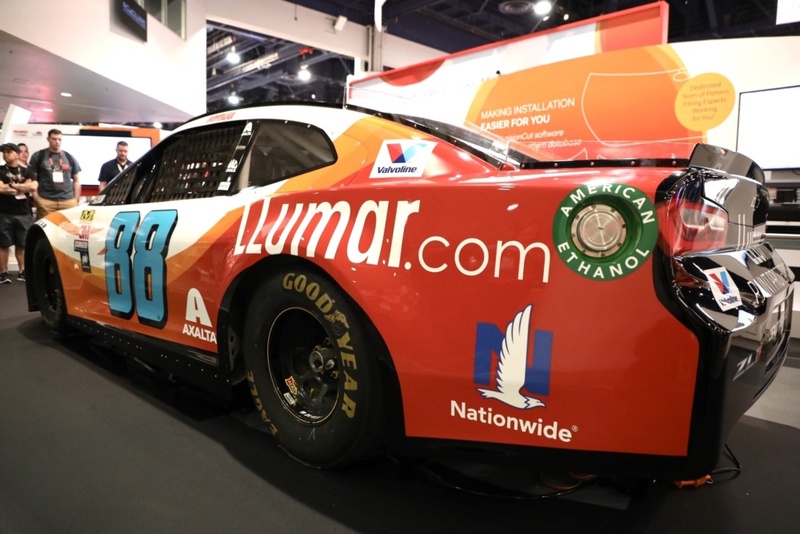 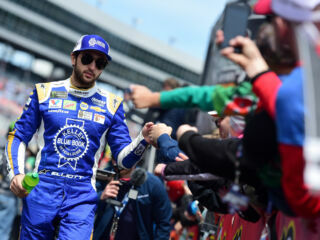 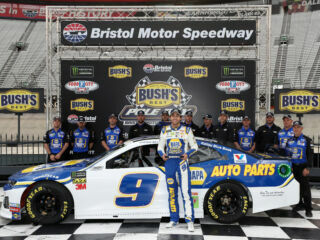 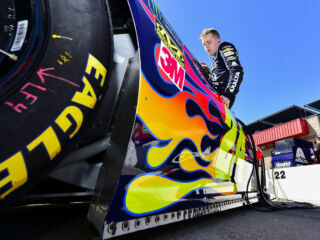 Take a closer look at the fresh paint scheme.